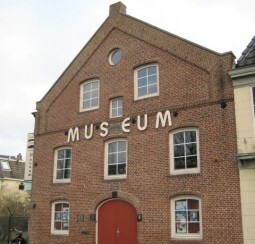 You can combine your visit to our museum with a city tour. 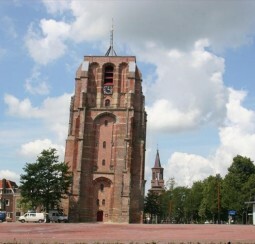 The tour can start and end at the museum or a location of your choosing within Leeuwarden. 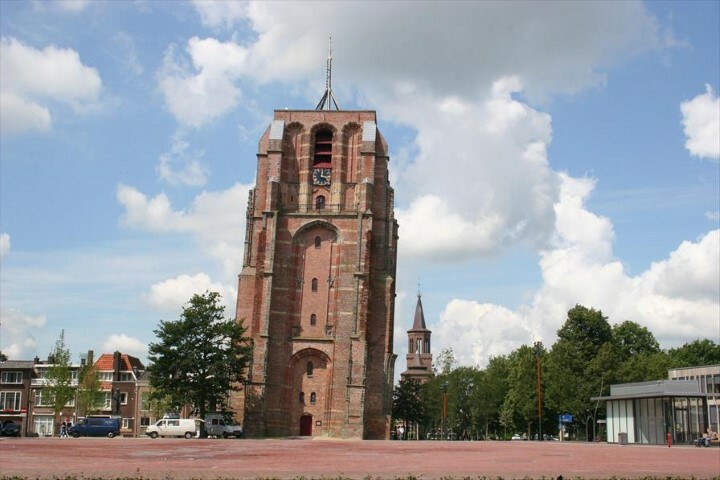 A professional guide will take you on a tour through Leeuwarden’s historical centre. 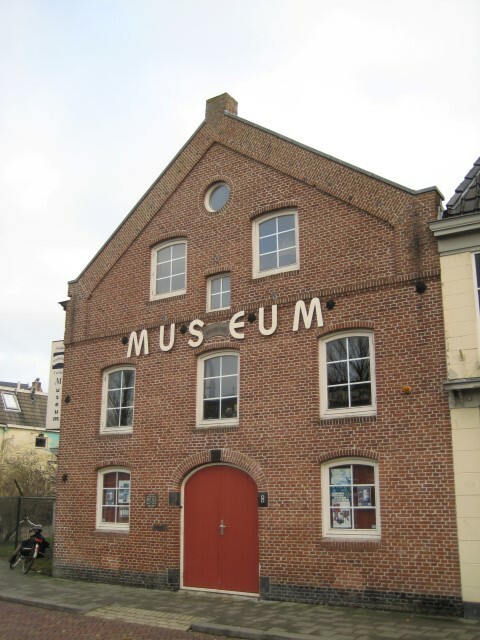 After the tour we will welcome you in the museum where you can enjoy a cup of coffee or tea and a visit to the museum itself. Price: €8.50 per person. This price includes coffee/tea with a biscuit, entrée to the museum and a professional city tour.